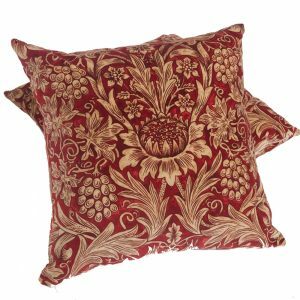 A luxurious, feather scatter cushion made from vintage William Morris sunflower linen and backed in Linwood Omega velvet. 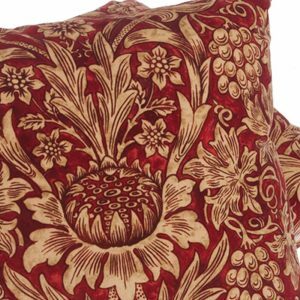 The cushion has a zipped edge, feather pad and measures 50cm wide x 37cm high. NB: The price quoted is per cushion.